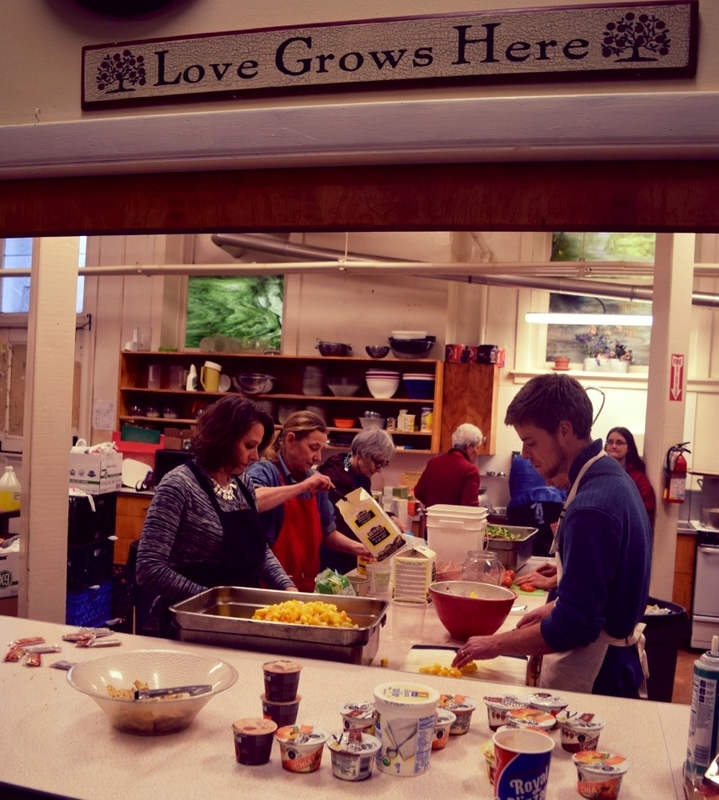 For many years Peace House (Metanoia Peace Community) partnered with Sunnyside United Methodist Church to conduct a weekly Hard Times Supper, a shelter ministry and other services for homeless persons in the large Sunnyside church building. When the Sunnyside congregation disbanded in 2015 Peace House/Metanoia Peace Community pitched in to help save the Sunnyside building from having to be sold, so that the ministries to the homeless could continue at that location. We also hoped that by keeping the building fully occupied with non-profit activities whose sponsors could help pay the substantial costs of building operations, we could assure that the building would be kept available for eventual use by a future new United Methodist congregation. To help accomplish this monumental task we created a Sunnyside Mission Fund and invited contributions by mail and online to help cover costs of expanding the ministries at the Sunnyside location (now known as Sunnyside Community House) and covering the costs of long overdue improvement to the building itself.